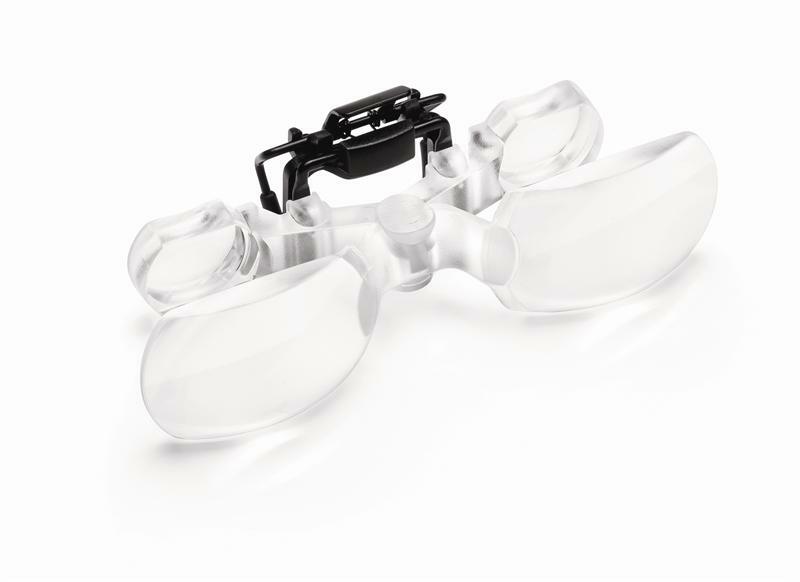 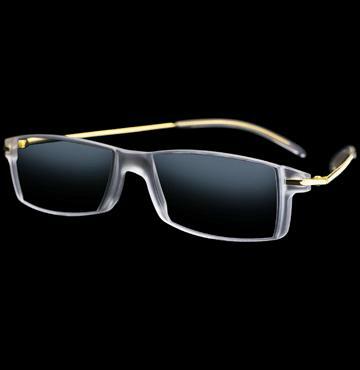 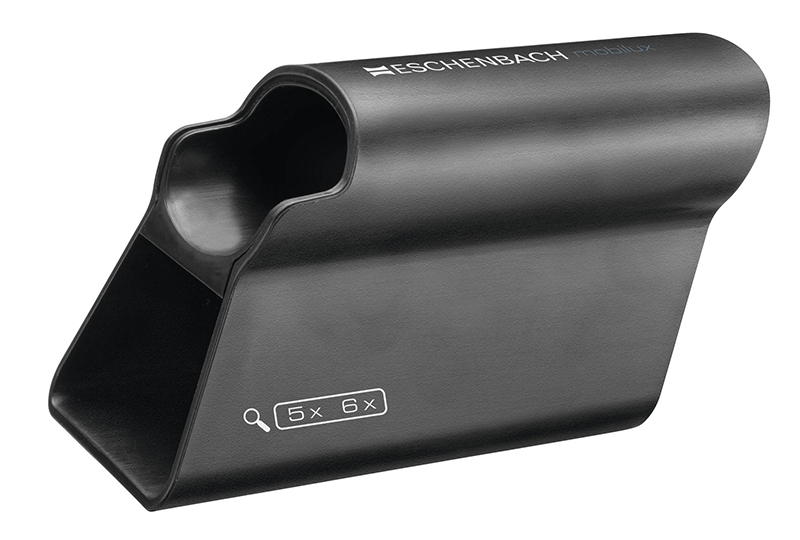 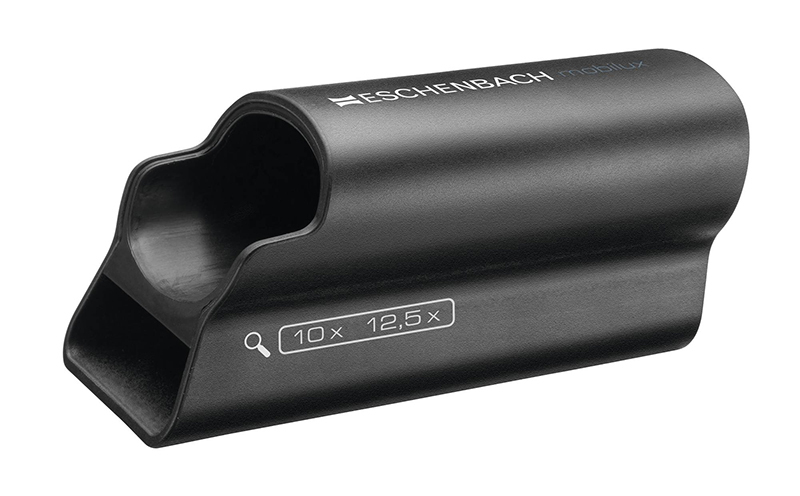 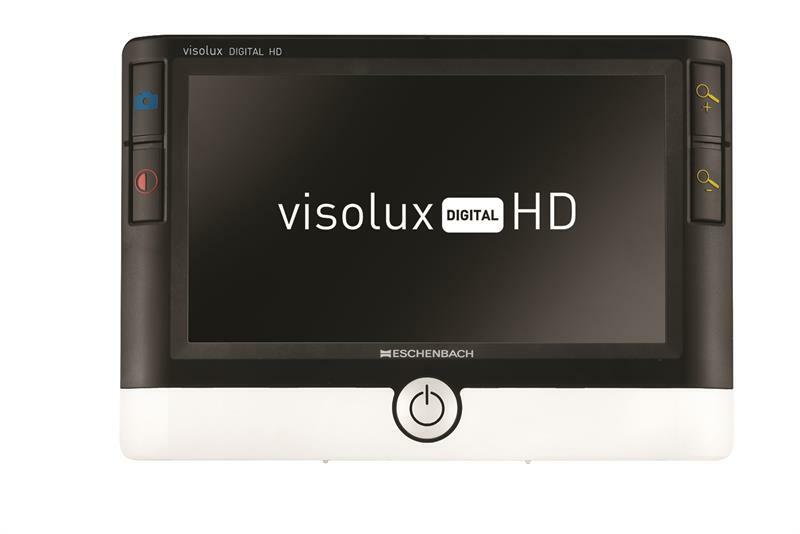 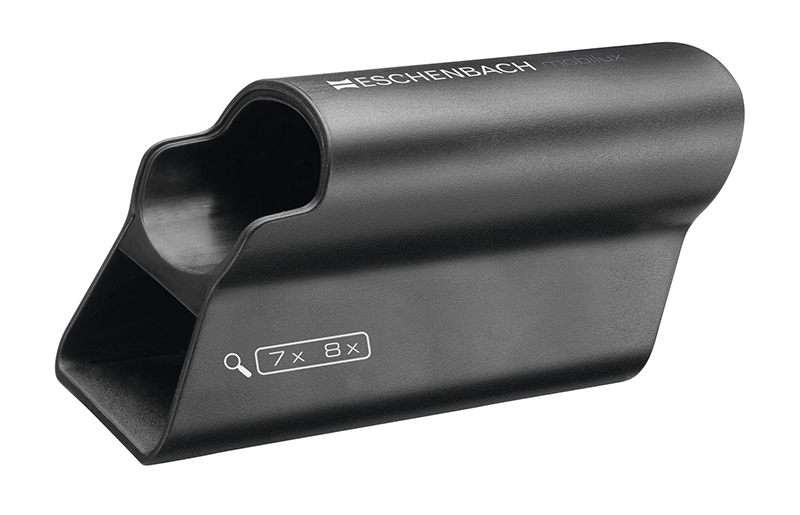 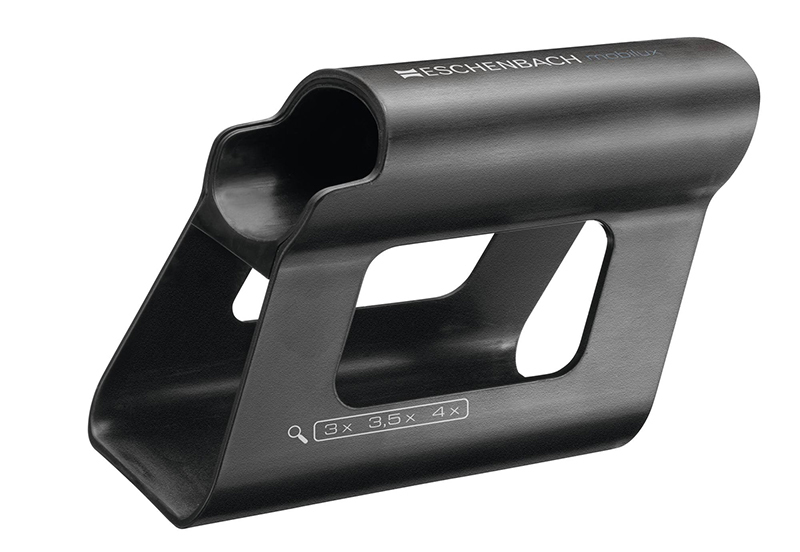 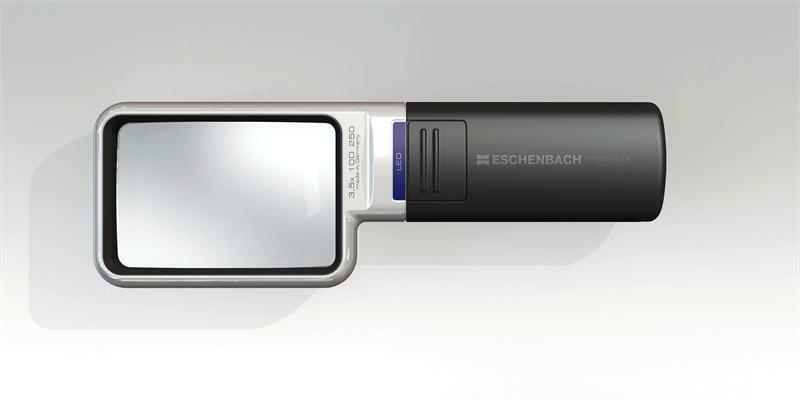 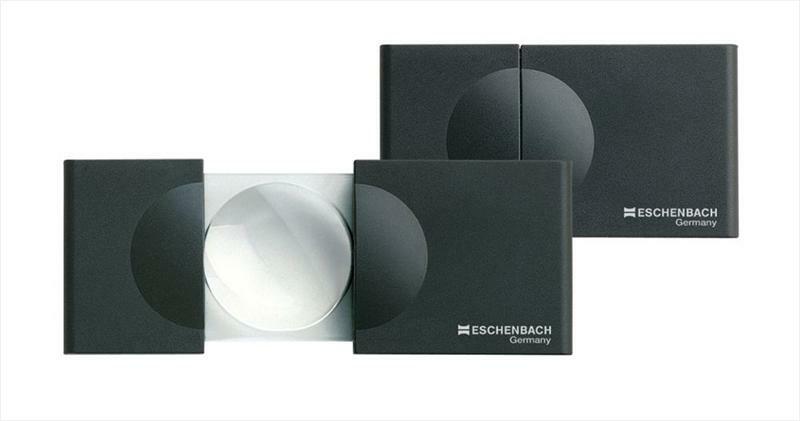 Eschenbach Optik of America is the source for the widest selection of magnification products manufactured by a single company. 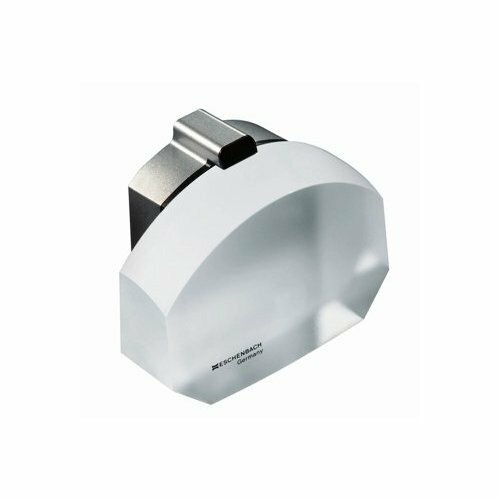 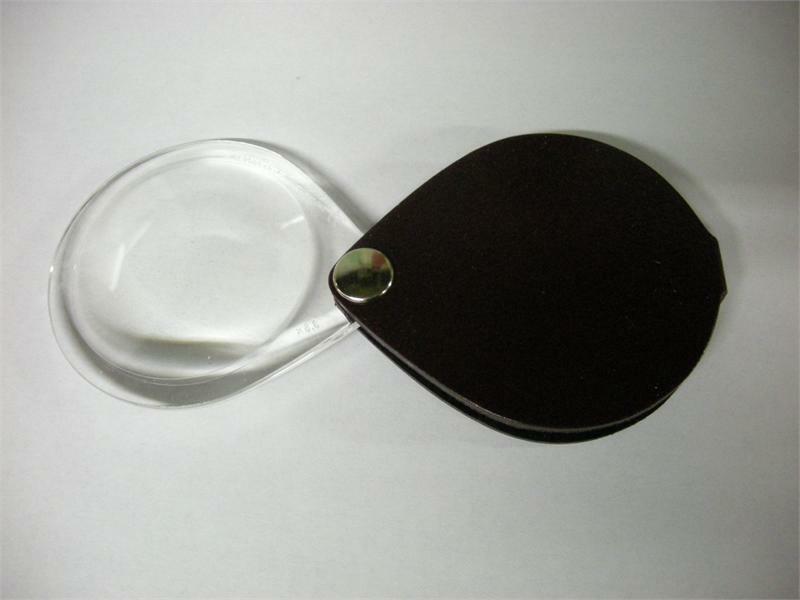 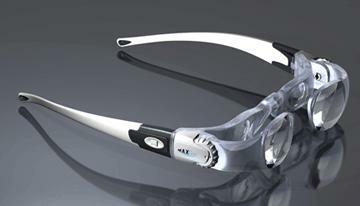 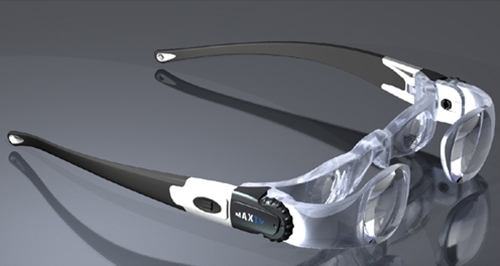 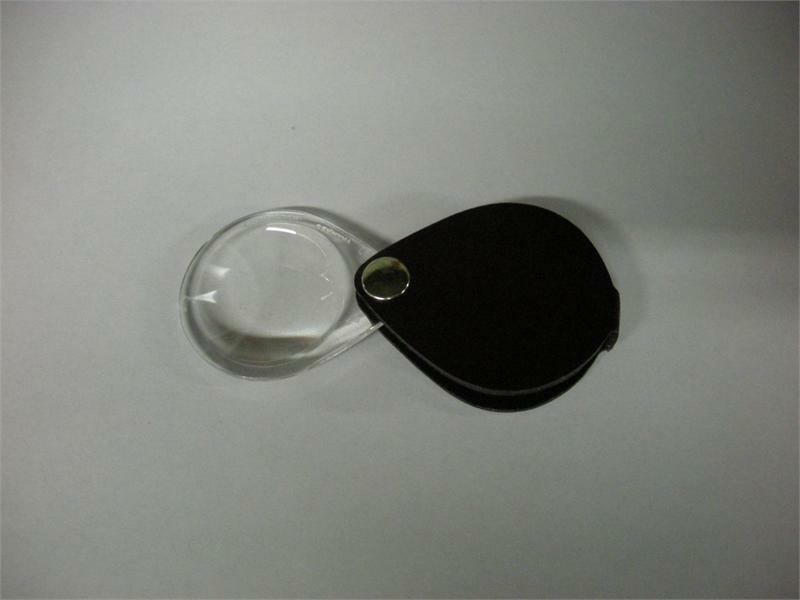 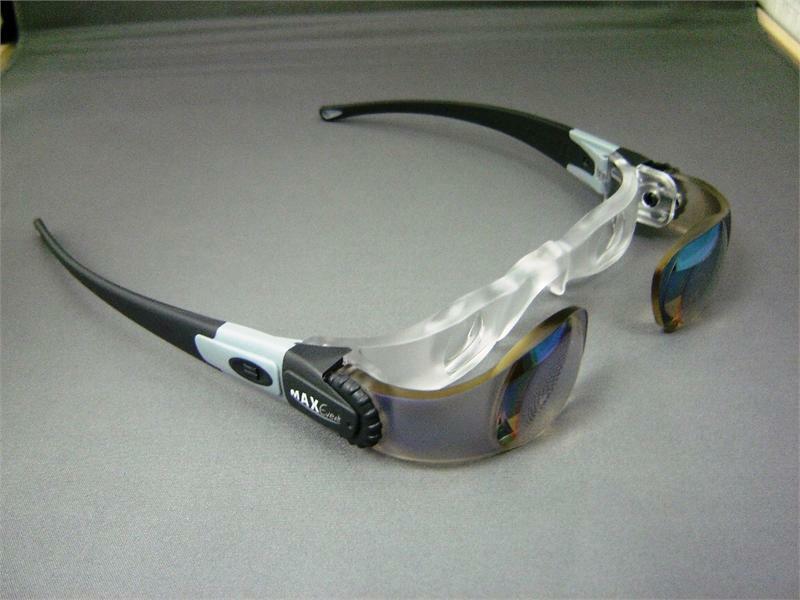 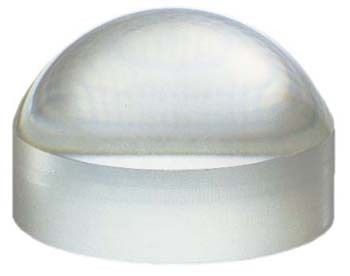 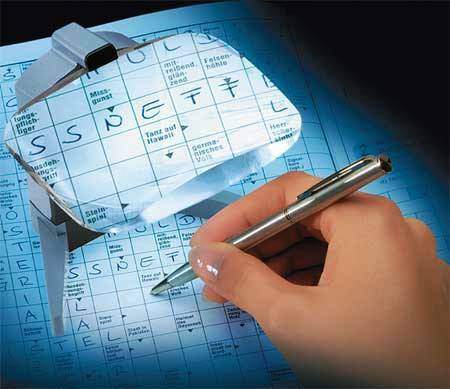 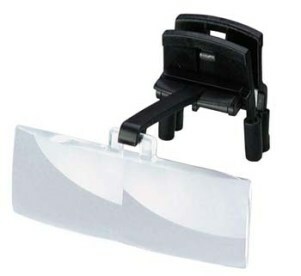 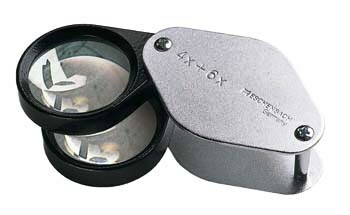 We produce magnification devices and systems such as reading lenses, magnification visors, hands-free optical products, electronic and digital magnification, plus many types of illuminated magnifiers. 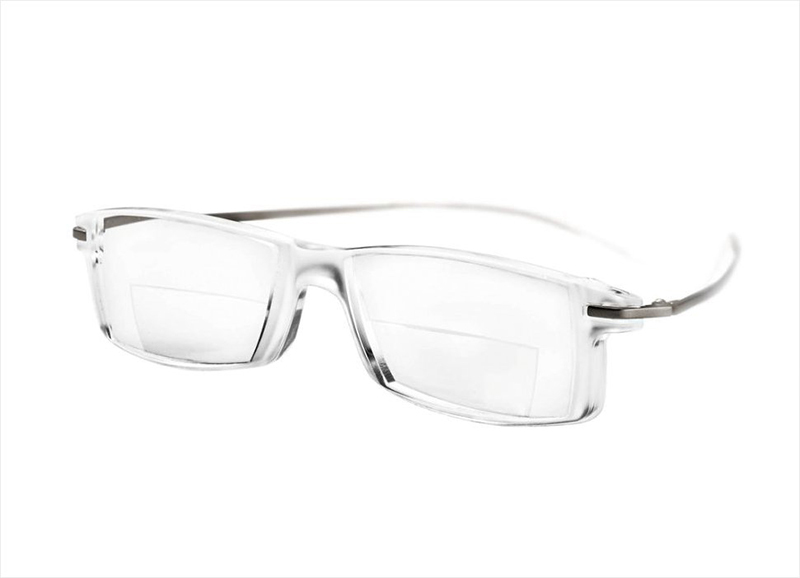 These products have proven to be ideal for everyday assembly, inspection and other tasks and hobbies, as well as for those living with vision impairment. 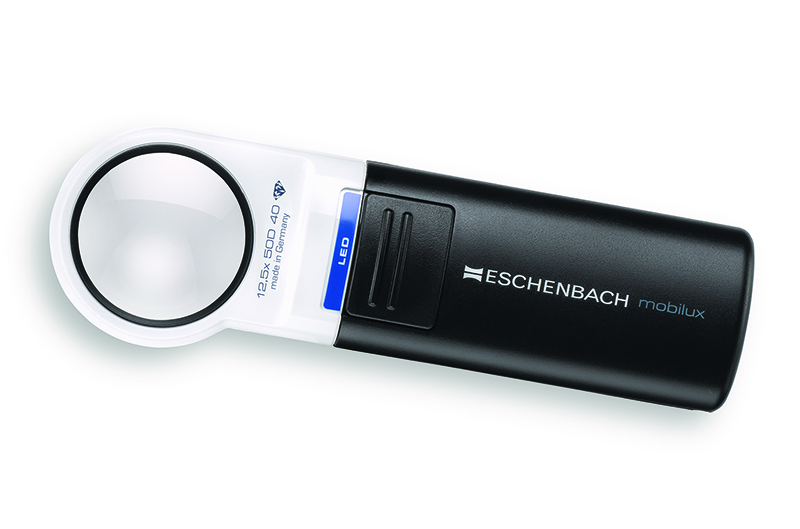 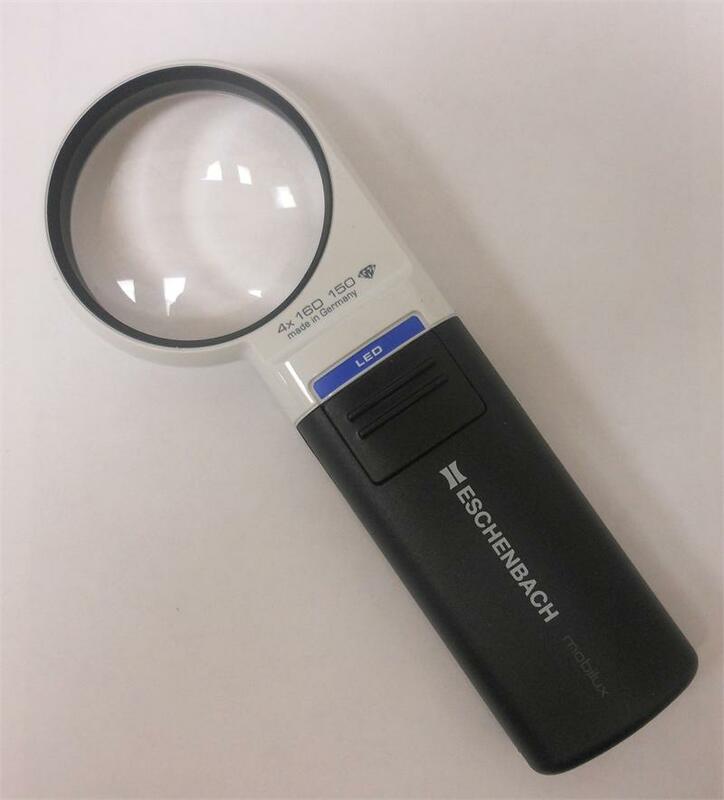 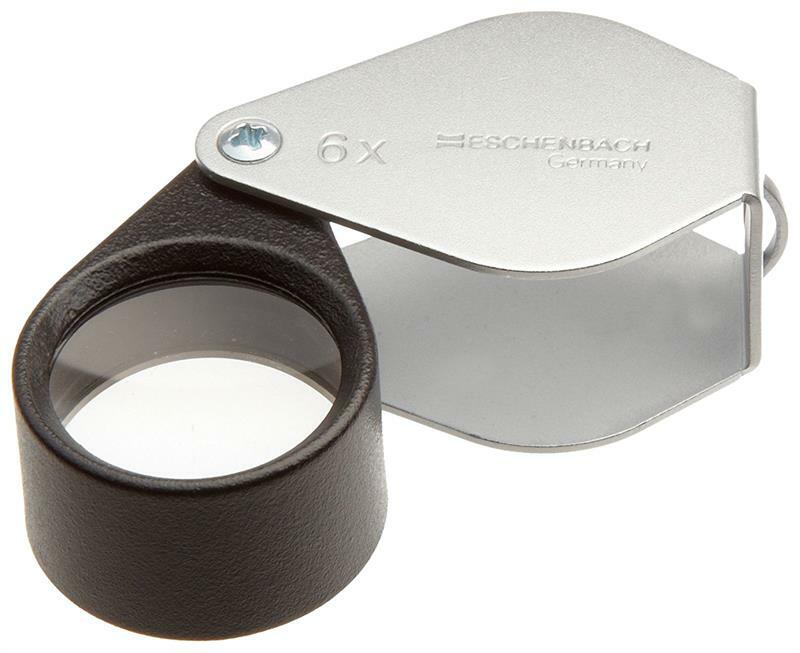 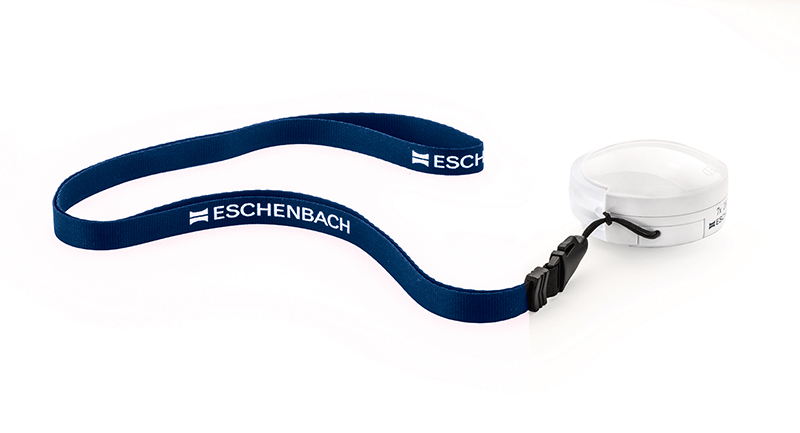 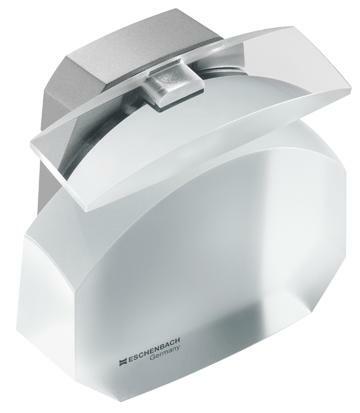 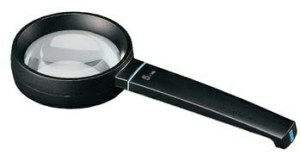 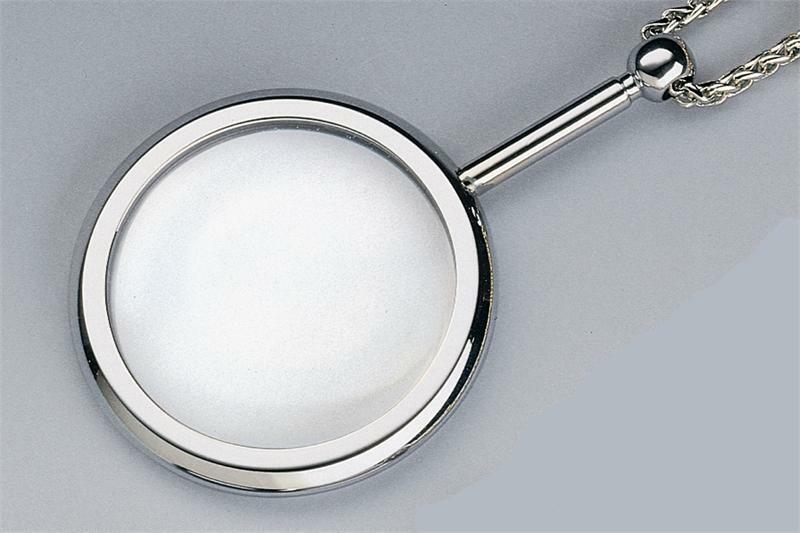 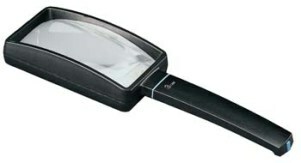 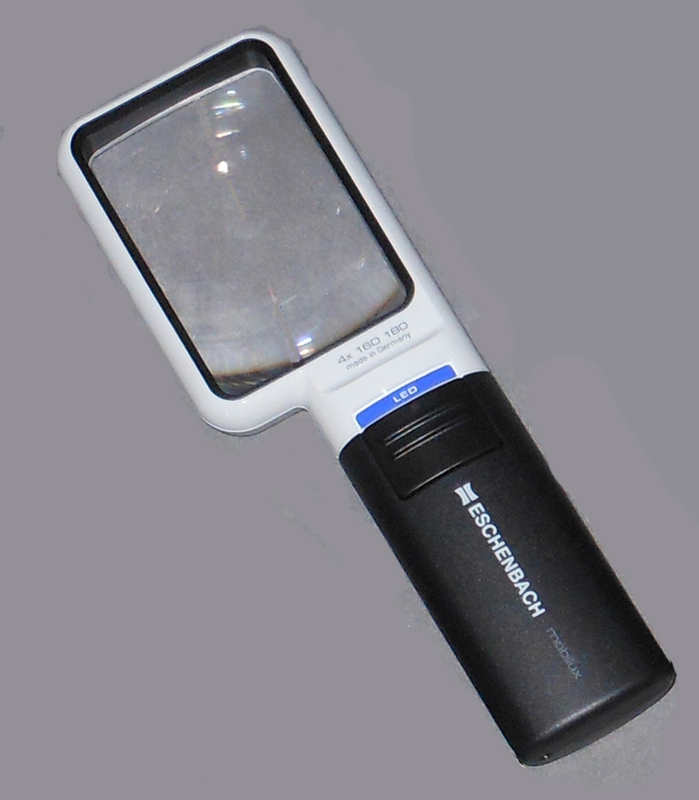 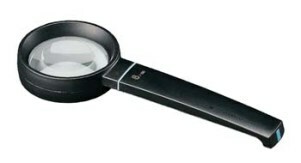 Eschenbach 1438-8 Menas Zoom Adjustable Magnifier. 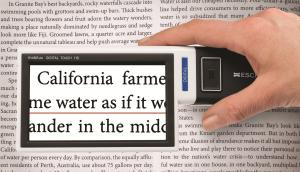 By simply twisting the top of the MenasZoom, the magnification will increase from 2.2x up to 3.4x allowing users to select the magnification that is best for them to view images or text. 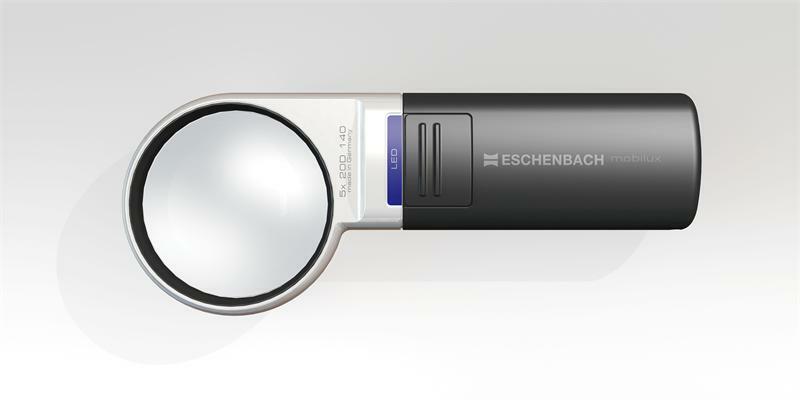 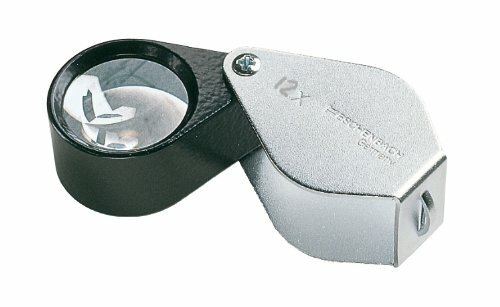 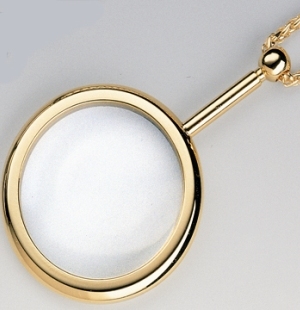 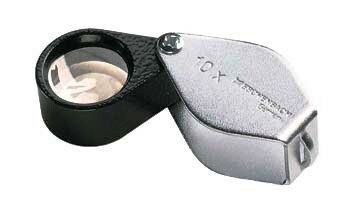 Eschenbach 1711 Hand Held Pocket Magnifier 5X. 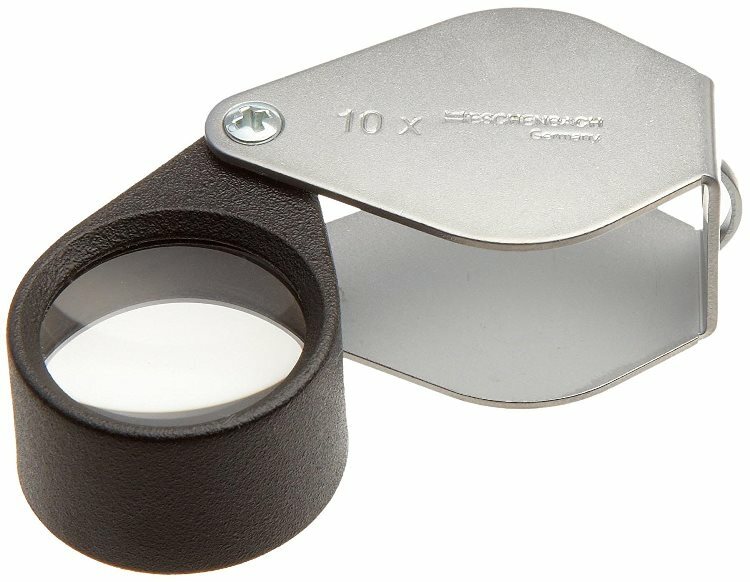 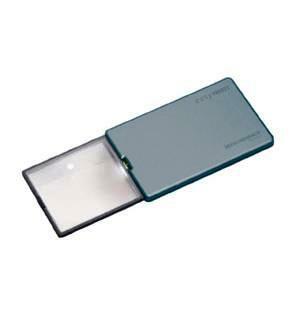 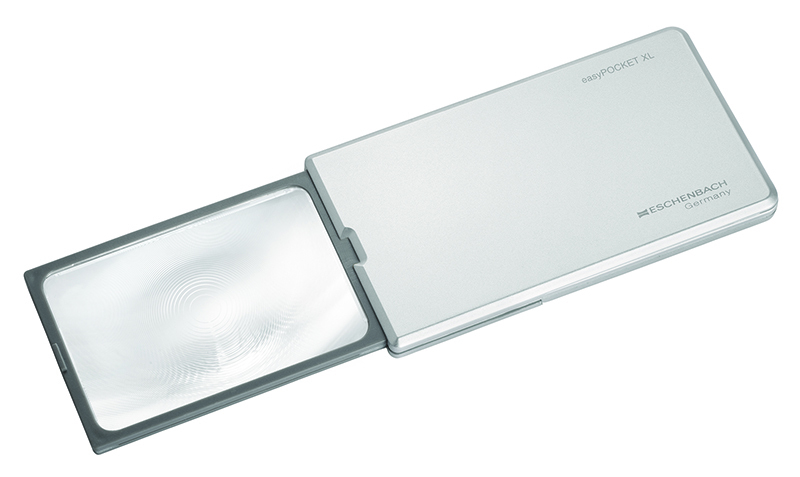 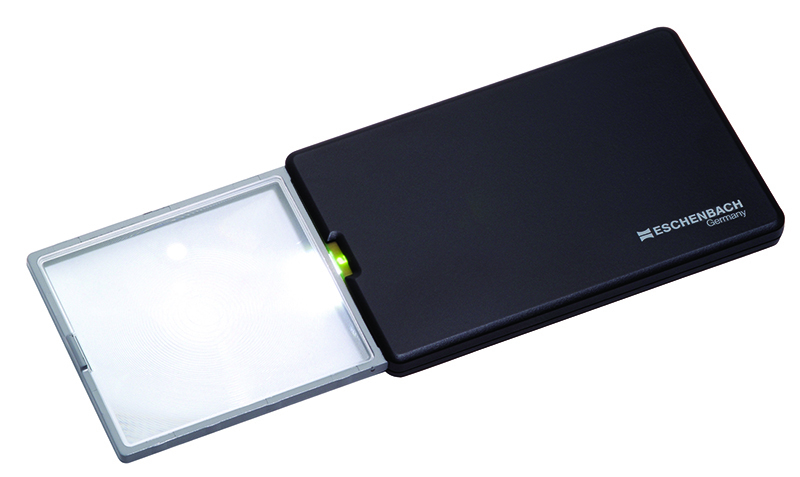 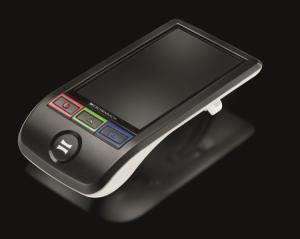 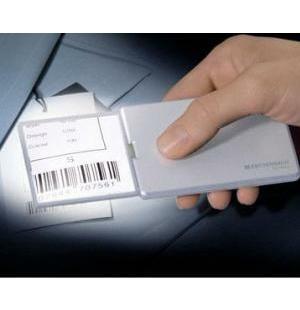 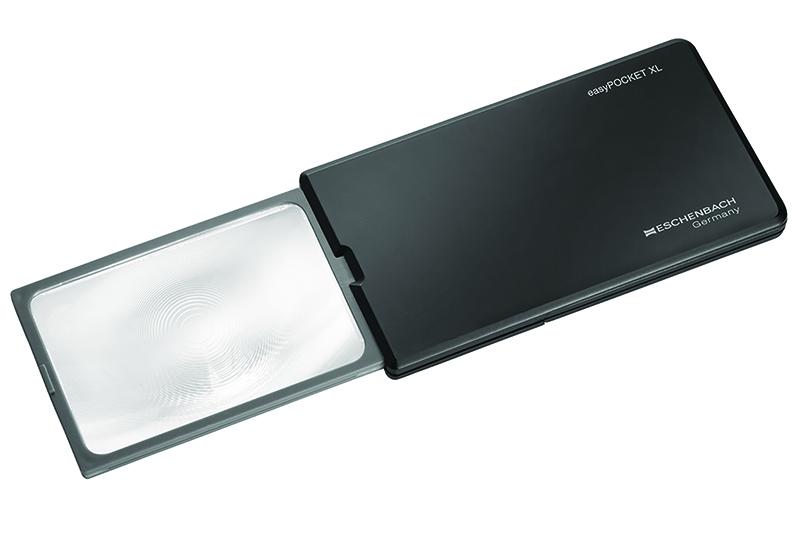 The Designo Biconvex Pocket Magnifier Features A Compact Sliding Case That Protects The Powerful Pocket Magnifier.